Syntax Spirits is a northern Colorado distillery that has been producing delicious, award winning grain-to-glass craft spirits since 2010. In addition to crafting our own products, we are also a full-service contract distillery and can provide assistance with product development, blending, processing, bottling, private labels, and everything else needed to get your product to market. There are no minimums and Syntax is a perfect choice for small run, specialty projects. Owner and head distiller Heather Bean has over 25 years of mechanical, chemical, and software engineering experience. She designed and built Syntax’s production line and continues to expand it to meet demand. She has extensive experience at setting up and maintaining all kinds of machinery and equipment, from boilers to engines and bottling lines. She and her staff also have an intimate knowledge of the many laws and regulations that govern the spirits industry, and know how to make sure that all regulations are followed and paperwork is done right. Syntax’s goal is to produce spectacular spirits, no matter what the project. 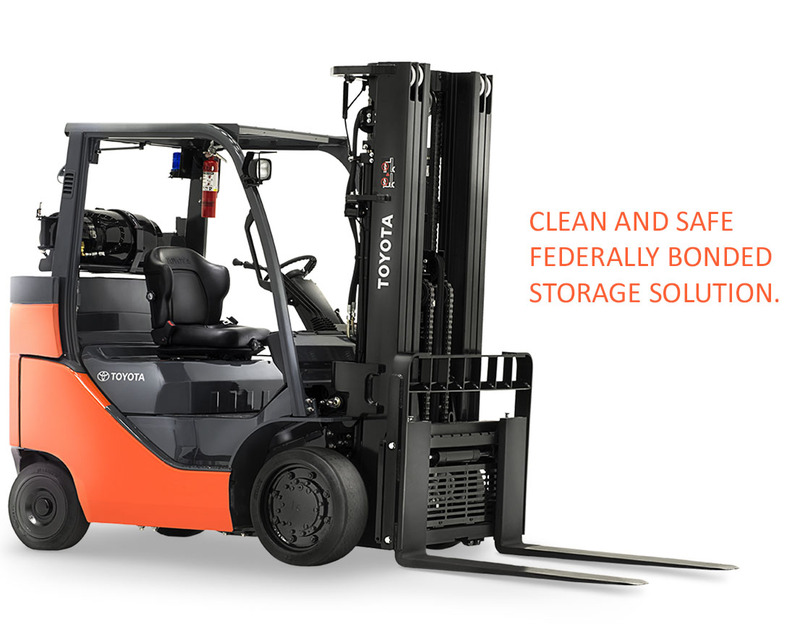 Read on to learn more about our production assets: Greeley, Colorado where the Syntax distillery is located was voted as having the best water in the country by the American Water Works Association in 2017. In addition to winning the “Best of the Best” water award, Greeley water also won the People’s choice award at the same event. No other city has won both since the contest started 13 years ago. Spirits are mostly water, and we have the best water that you can get anywhere in the United States. Located in one of the largest grain growing regions in the US, Syntax has ready access to a variety of locally grown grain, as well as relationships with vendors who can provide unique and exotic grains that may not be available locally. 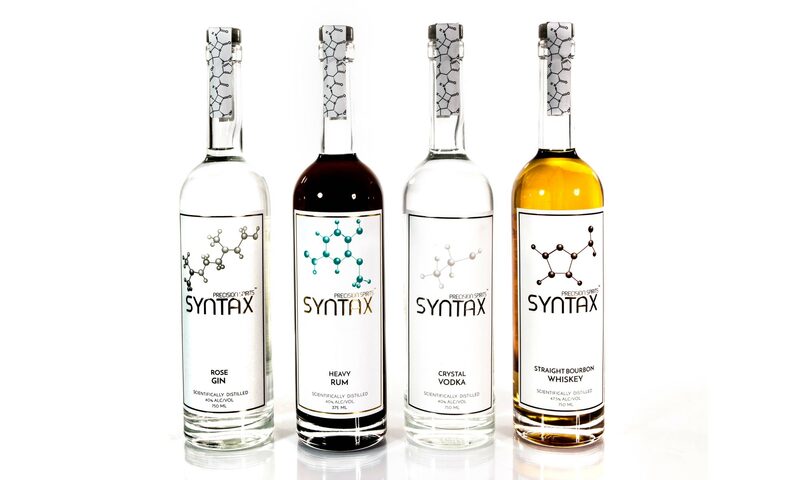 Syntax makes a wide variety of spirits and has extensive experience with creating mash bills to yield specific flavor profiles for everything from single malt whiskey to rum, gin, and liqueurs. Whether you want to create your own formula or use one of ours, we’re here to help. We have experience in both developing formulas and working with the government to get them approved for use in alcoholic beverages. If your product requires a spirit that we either don’t make or don’t make at the right price point for your product, we have relationships with other alcohol vendors and can bring in what you need. We can also blend alcohol to meet your desired flavor profile, or mix with flavors, colors, and other ingredients to meet your requirements.